Experience Abu Dhabi on this romantic, desert-and-dine activity. 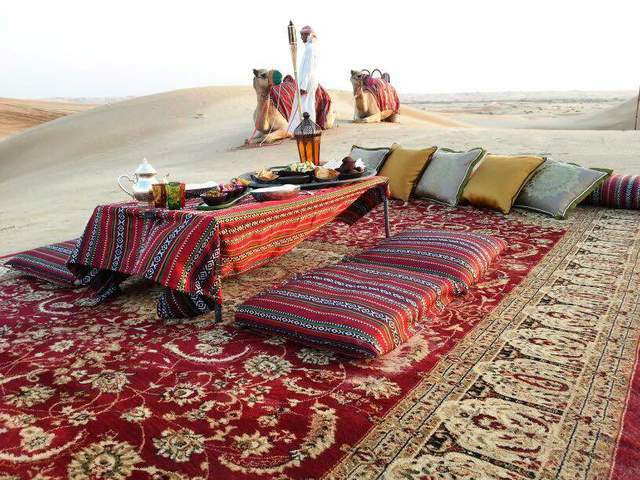 Abu Dhabi's quaint desert, golden dunes and traditional camps offer a perfect romantic getaway. 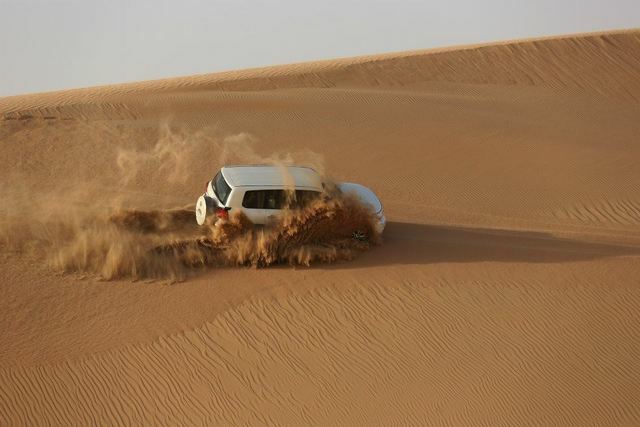 Get picked up and chauffeured to the desert in a 4x4 vehicle, marvel at the golden dunes against the backdrop of a setting sun. 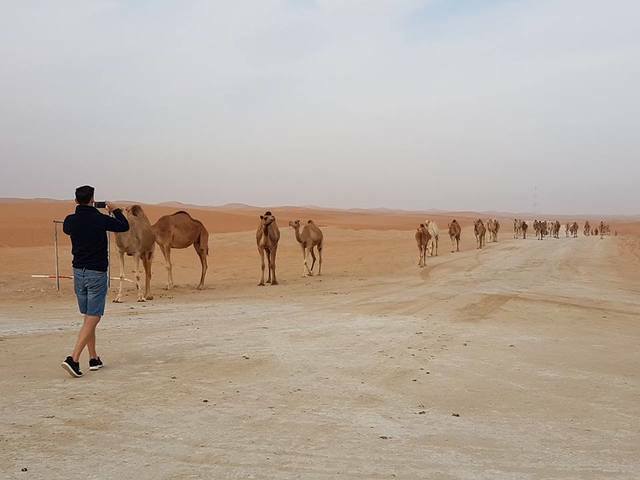 Visit the camel farm and engage in photo stops on your way to the Bedouin-style campsite. Enjoy a short camel ride for two and enter the campÂ with Arabic coffee and the region's famous dates.Â Welcome the evening with your choice of wineÂ and a delicious dinner, served fresh under a canopy of stars.Â Get dropped back and conclude the tour with a romantic evening in tow. An English-speaking guide/driver will accompany you on this tour. 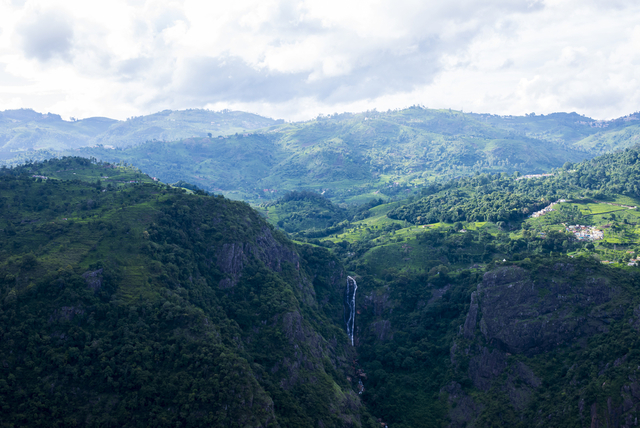 Explore the Nilgiri Hills from best vantage points! Explore spice plantations, astrological plants and a butterfly park. 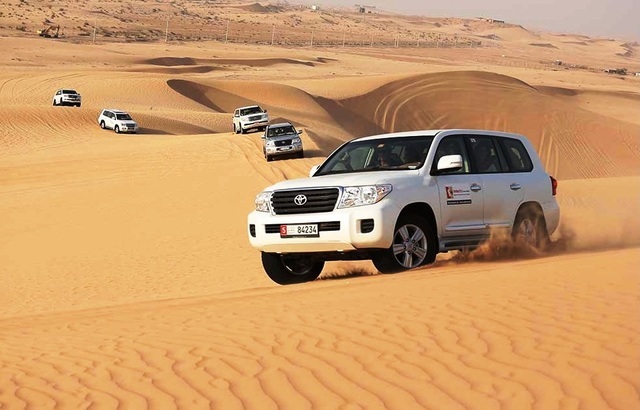 Indulge in Abu Dhabi's desert up close in this desert safari and dinner combo.